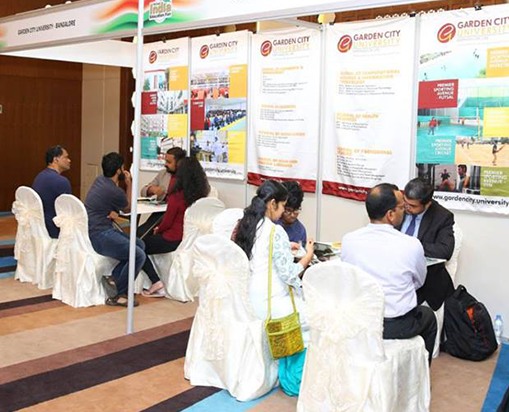 The Indian education is the second leading higher education network in the World and has conquered a strong position in international circuit. 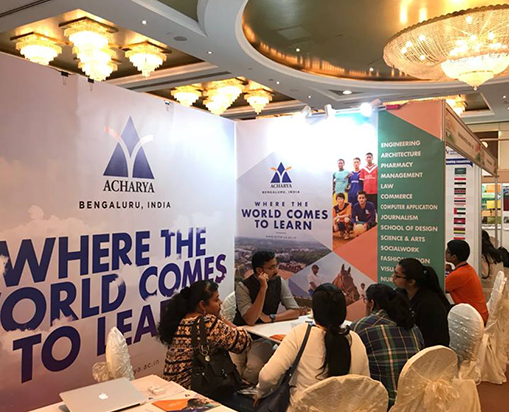 A large number of students fly to India every year from all corners of the globe as India has an unparalleled variety of academic courses. 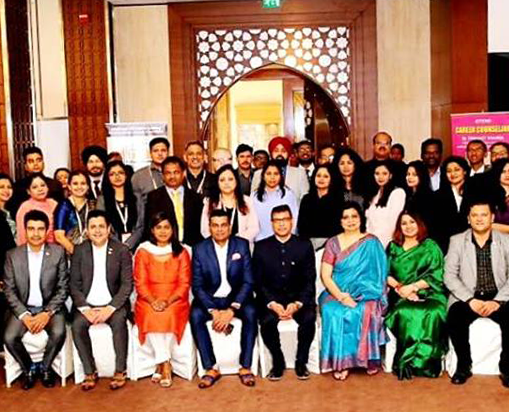 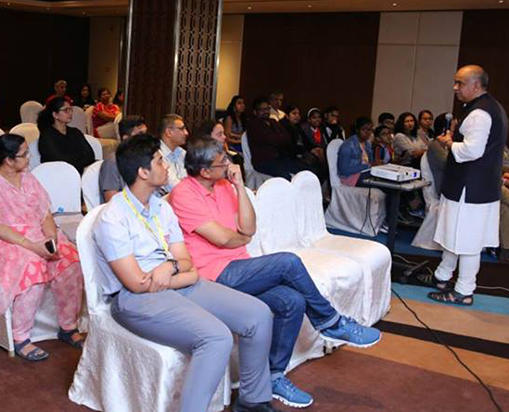 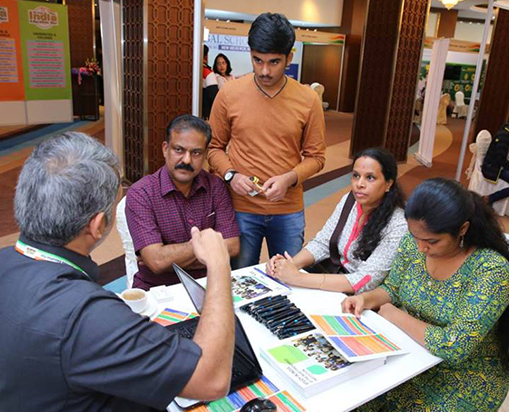 TGIEF enables visitors to gather greater knowledge about the Indian education system and allow greater interaction between Indian institution representatives and foreign and NRI students. 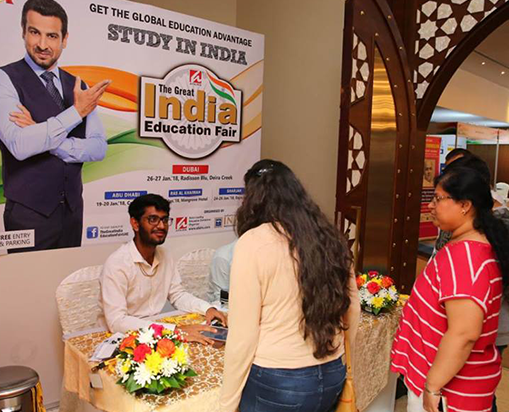 TGIEF very well caters to the academic concerns of students from primary to higher education by providing them relevant information and an opportunity to learn more about India’s leading Boarding Schools, finest Universities and elite Colleges offering students from Science, Commerce & Humanities streams, a choice of undergraduate, postgraduate, professional & vocational courses which can be pursued in India. 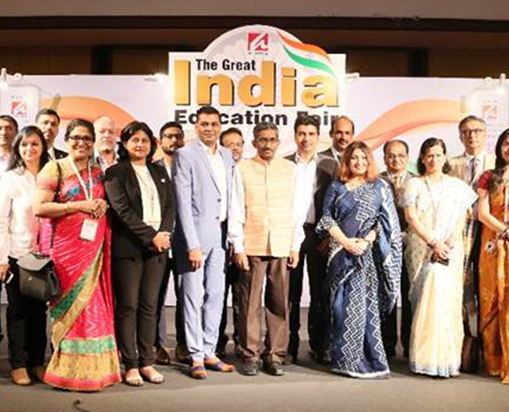 TGIEF brings over 100 India’s prominent Universities, Colleges, Schools, Educational Institutions and student-parent community on one platform to allow greater interaction. 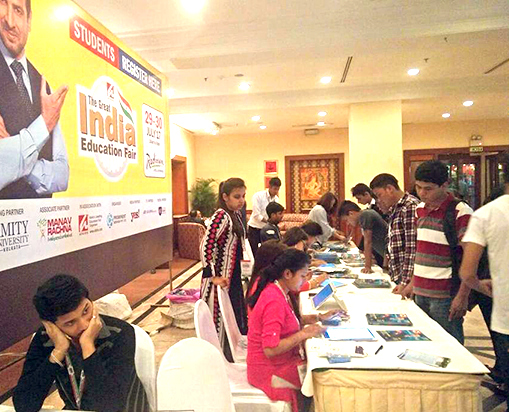 TGIEF would feature salient aspects of Indian education system and would be a reliable platform for students to know about education in India. 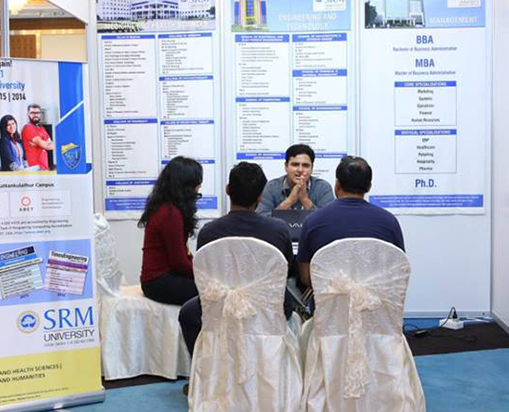 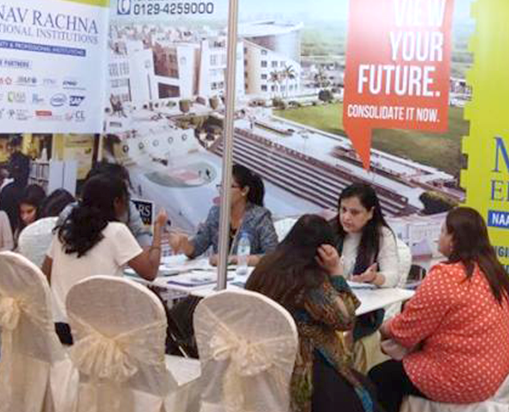 A rare opportunity to meet the finest Indian Universities, Colleges, schools, all under one roof, saving time and cost. 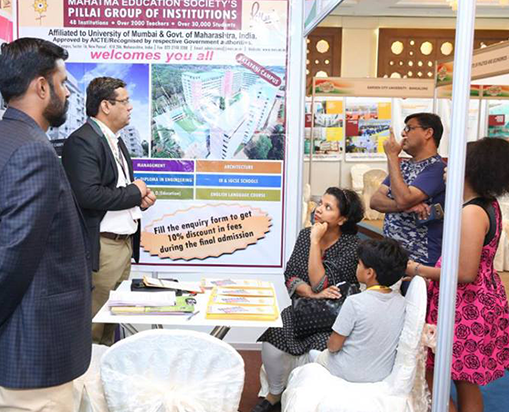 The Great India Education Fair’ is an ideal platform for student and parents to explore the institution search and choose the ‘Dream Institution’ for a bright future. 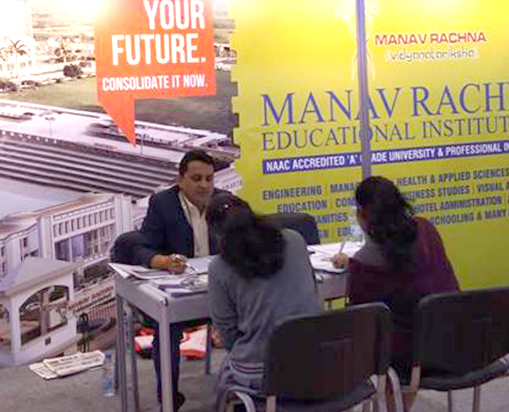 Over 100 top line Indian Universities, Colleges, Boarding Schools all under one roof offering primary, middle, secondary & higher education. 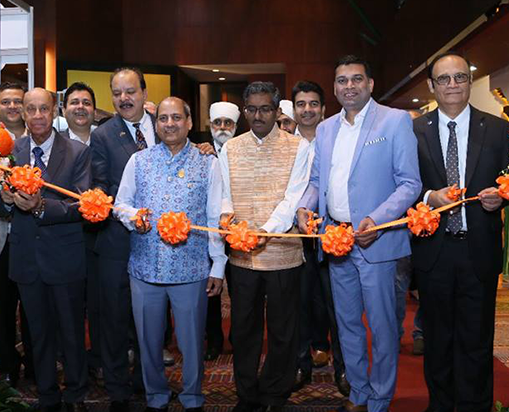 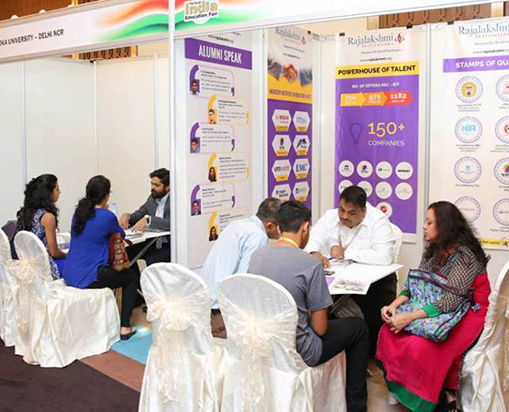 TGIEF has been actively supported by ‘Indian Diplomatic Mission’ and ‘Trade Promotion Associations’ in various countries. 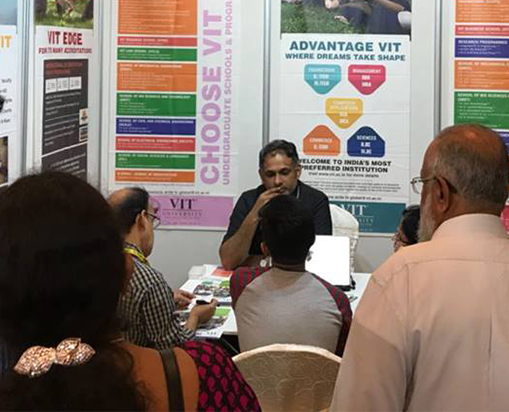 This is a very good initiative by AFAIRS exhibitions as we student in overseas, have a very vague information about institutions in India and may also not know about such varied choices. 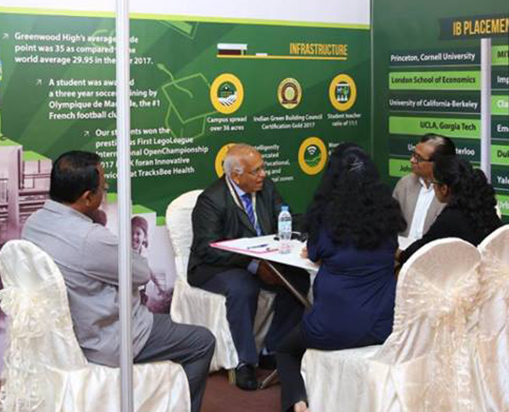 After meeting the universities representatives face to face, I gained so much information and cleared my doubts had so far. 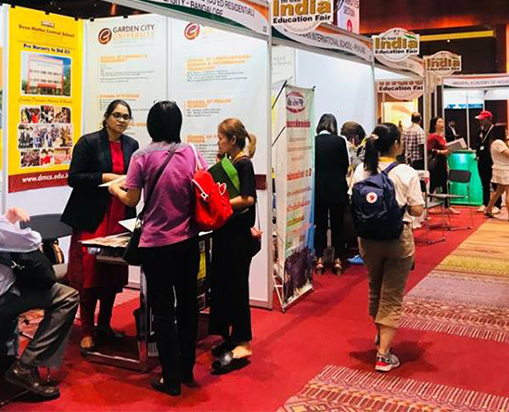 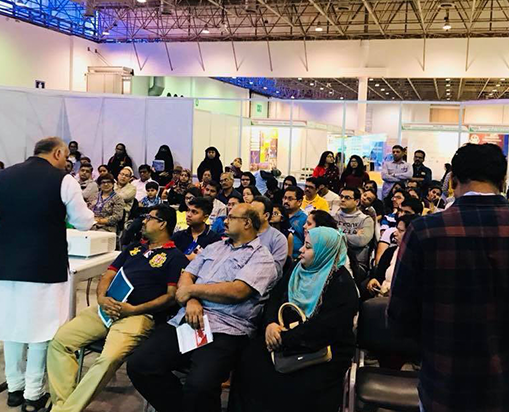 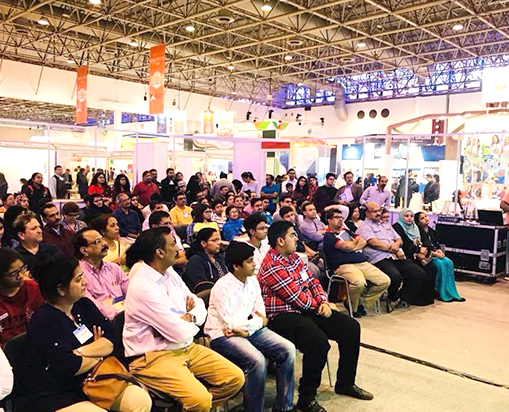 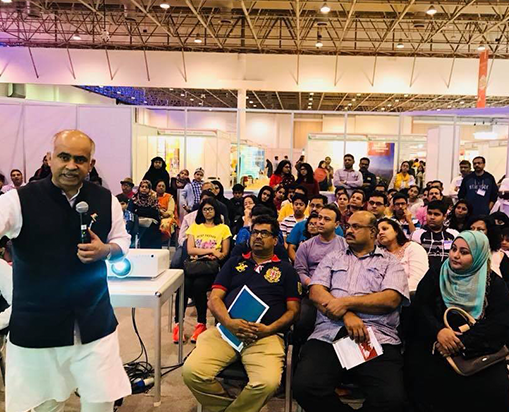 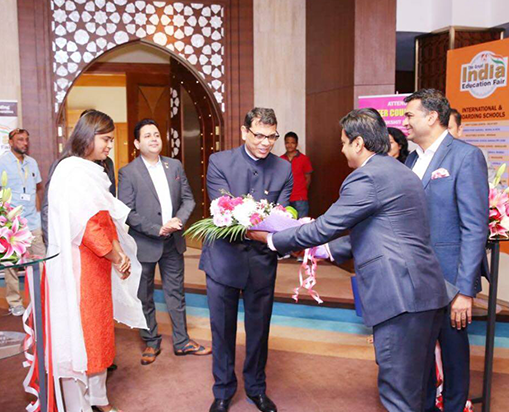 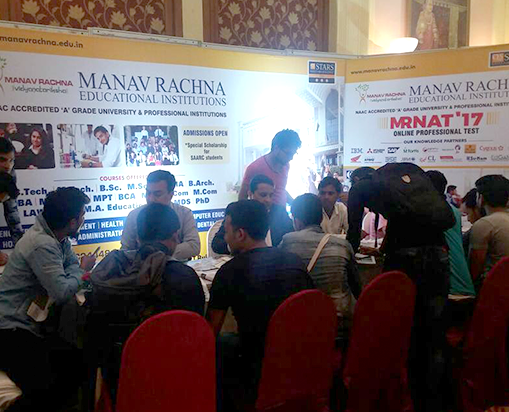 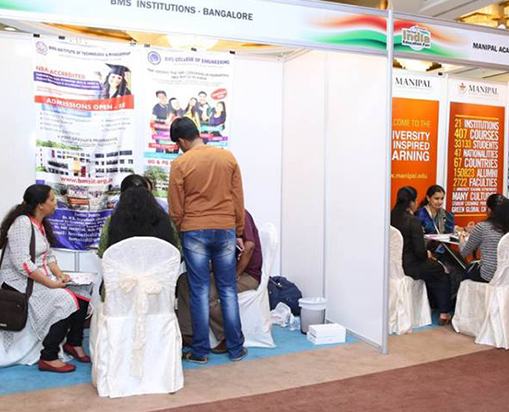 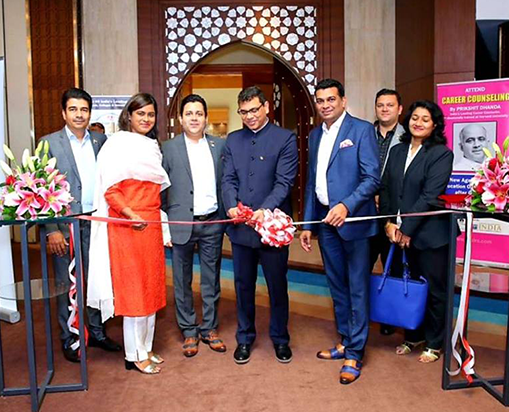 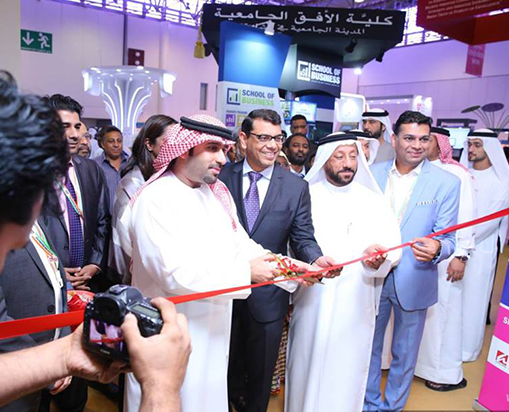 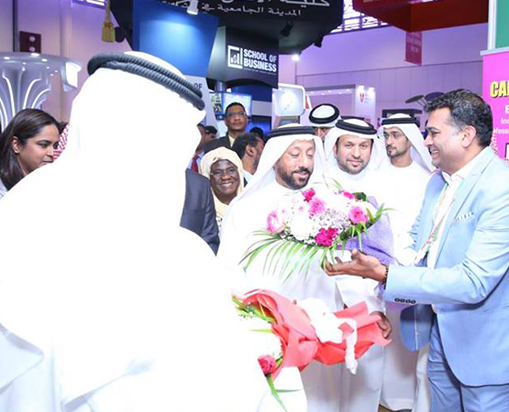 The Great India Education Fair has brought all the top colleges and universities from India whom we have only seen on television or visited their website. 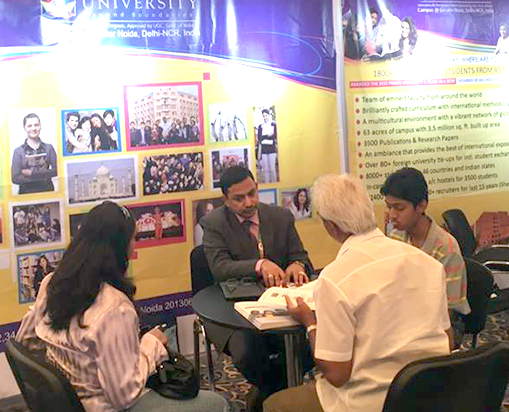 It is a great concept where we talk to the admission authorities of the institutions directly and know about their various courses. 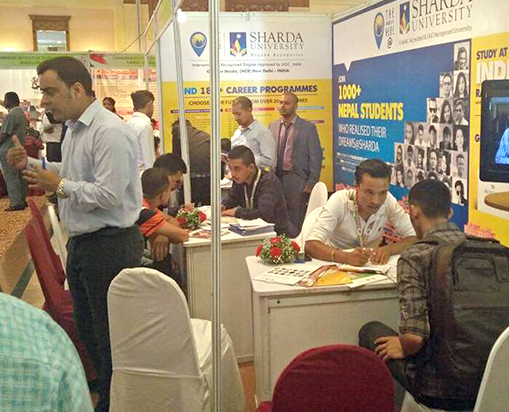 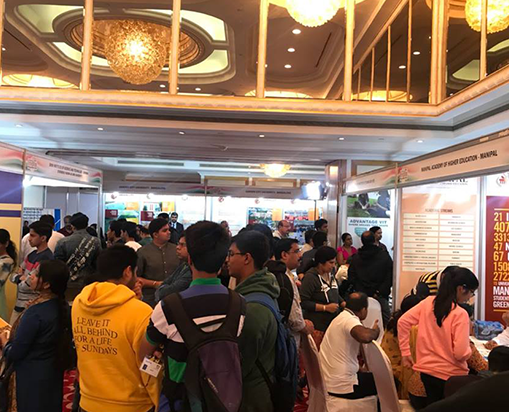 This Kind of education Fair helps the student like us, who are in dilemma where to study next and how to approach the colleges. 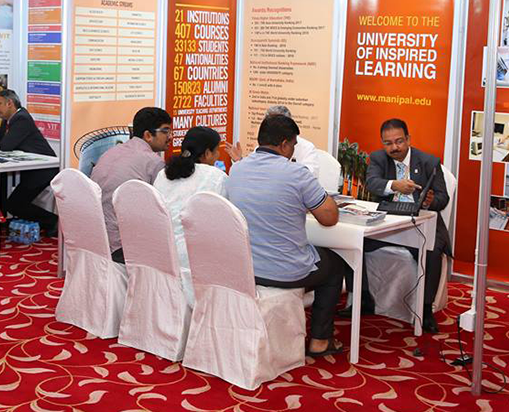 It is a privilege for us to meet Indian Universities and Colleges here at one roof to understand what are they offerings.